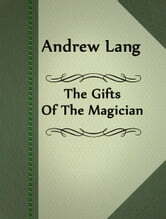 Andrew Lang (1844 – 1912) was a Scots poet, novelist, literary critic, and contributor to the field of anthropology, best known as a collector of folk and fairy tales. 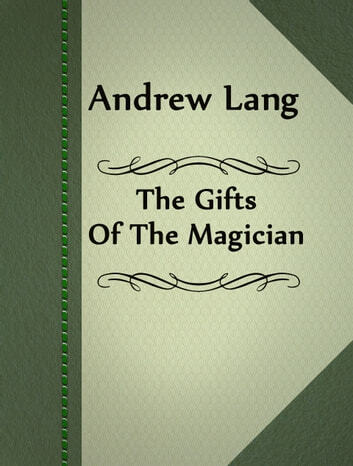 The Gifts of the Magician is a kind short fairy tale by Andrew Lang that focuses on the main figure who is a son of an old widower. One day this little fellow shoot at some bird and chased after it until he became lost in the forest. In the forest he helped one magician to scatter wolves and the magician gave him three gifts, a zither, a fiddle, and a flute, telling him to play each one in turn if he were in danger. But what kind of danger will he meet on his road? WHY THE CAT AND DOG ARE ENEMIES.